Seattle is a busy city, filled with many different types of businesses. From restaurants and coffee shops to retail stores and shopping centers, it’s possible to find nearly any kind of business in the Seattle area. This means that running a business in this location can be challenging. Staying ahead of the competition can mean that business owners have to make huge investments of time and money. Making sure that these resources are protected is the best way to prepare a business for any unexpected circumstances. Getting a solid insurance policy from commercial insurance brokers in Seattle can help a business handle the costs associated with an unexpected emergency. American Insure-All® has the skills and the experience to help any type of business owner find a great deal on a high-quality commercial insurance policy. There are many different types of commercial insurance policies. From liability insurance to workers’ compensation insurance, these policies are used to make sure that a business owner is covered in any situation. Because every business is different and has unique needs, it can be hard for business owners to decide which insurance policies that they need the most. Fortunately, all it takes is a quick phone call to the friendly insurance experts at American Insure-All® to find out what kind of insurance policies to purchase. Our experienced insurance agents are standing by to take calls and answer questions for business customers. 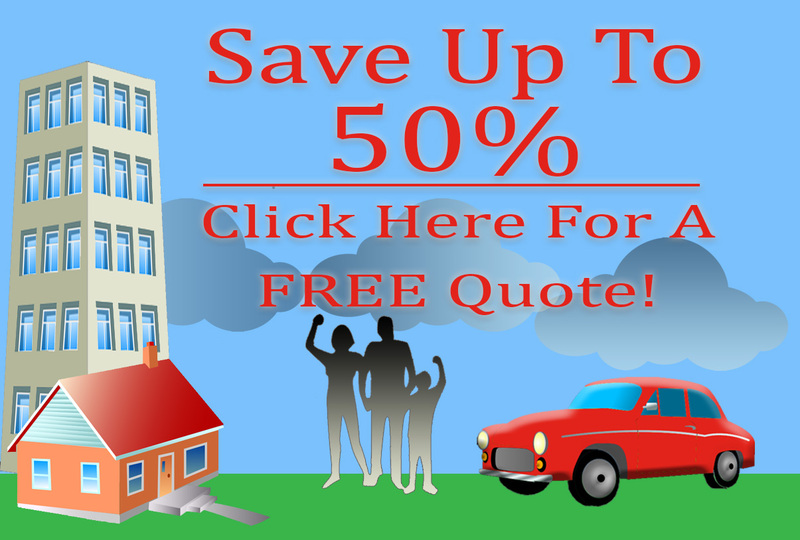 Additionally, we can provide a free quote on a brand new insurance policy right over the phone! Owning and operating a business is a challenging situation. Business owners and managers don’t have time to worry about whether or not they are covered in the event of an emergency. This is why it’s so important to invest in a good commercial insurance policy before these situations occur. With reliable, affordable commercial insurance coverage in place, business owners can focus on the things that matter most. It’s easy to get a great deal on a new insurance policy from commercial insurance brokers in Seattle. Just make a quick phone call to the insurance experts at American Insure-All®. We’re standing by to provide advice and free quotes at (888)411-AUTO.